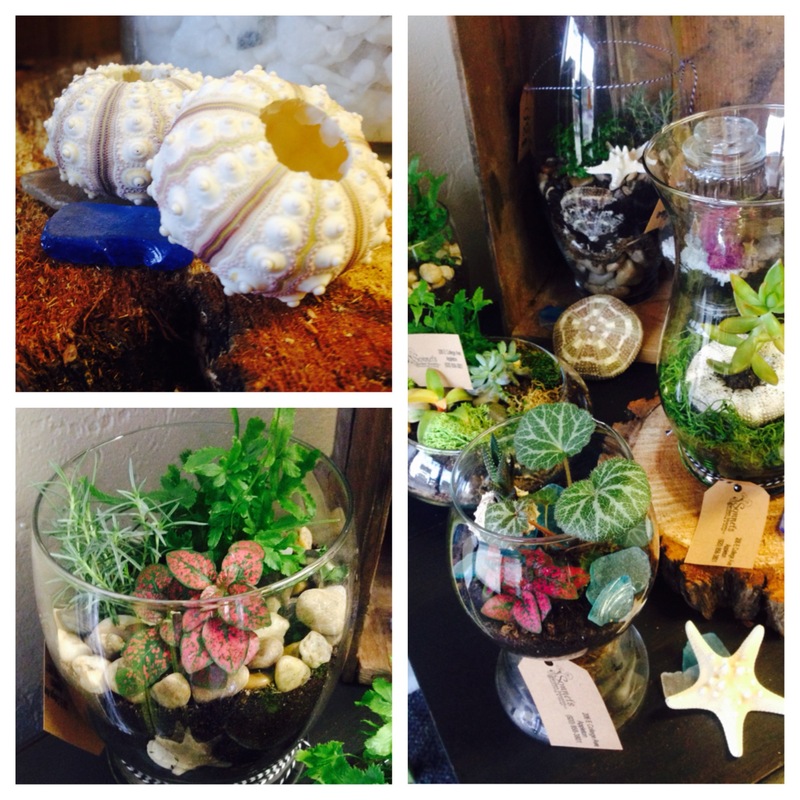 Posted on Mar 13, 2015 by Appleton Downtown Inc.
Join Sonnet Uhlenbrauck from Sonnet's garden blooms LLC for a DIY terrarium-making workshop located at 206 E. College Ave. She will teach you the tips and tricks to construct your own terrarium, and then walk you through the process step-by-step to create a small terrarium with succulent plants to take home. Get a group of friends and pick a date that works for you and sign up today! The cost is $40 per person. In order to secure your spot in the workshop you must prepay for the workshop. The workshops are limited to 12 seats per date. All workshop fees are NON-REFUNDABLE. For more information either contact Sonnet at 920-858-3801 or Tina at 920-585-5942.